This week the sun was hitting its lowest level of solar activity since 2011 (Nov. 14-18, 2016) as it gradually marches towards solar minimum. 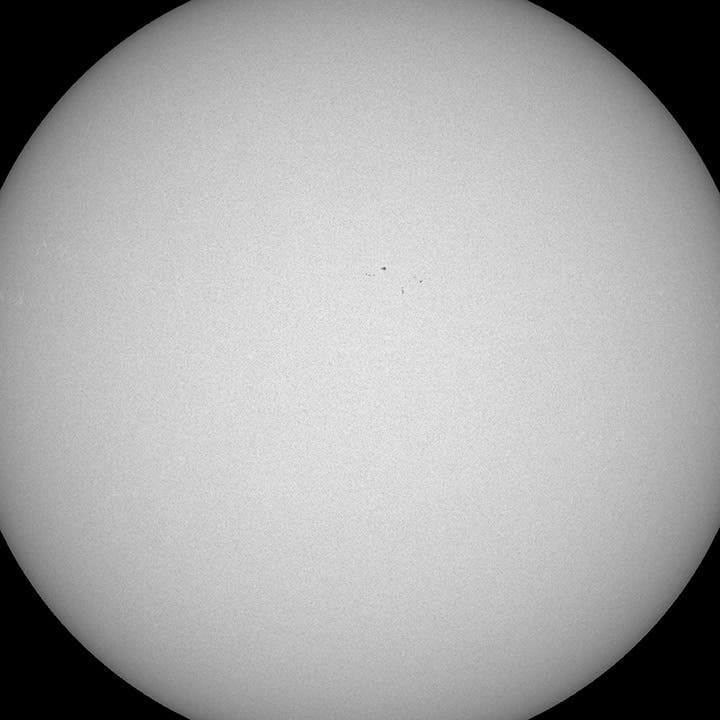 This activity is usually measured by sunspot count and over the past several days the sun has been almost spotless. 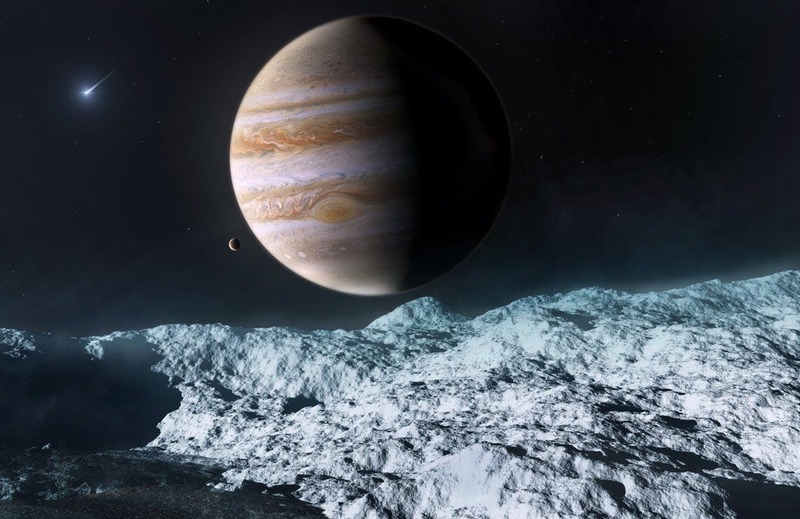 By studying the light emitted from an extraordinarily dense and strongly magnetized neutron star using ESO's Very Large Telescope, astronomers may have found the first observational indications of a strange quantum effect, first predicted in the 1930s. 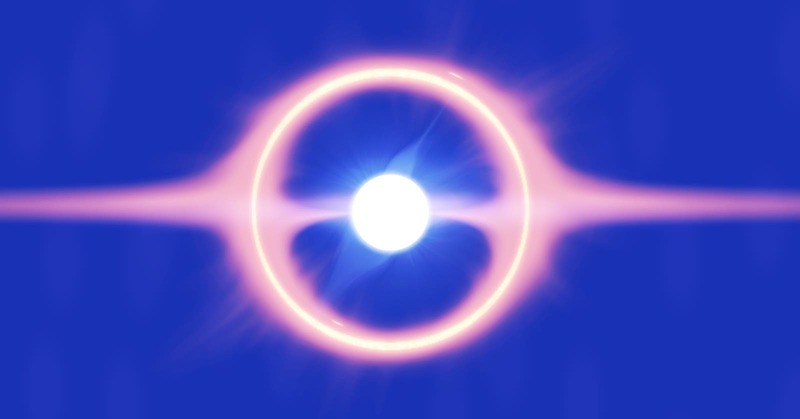 The polarization of the observed light suggests that the empty space around the neutron star is subject to a quantum effect known as vacuum birefringence. 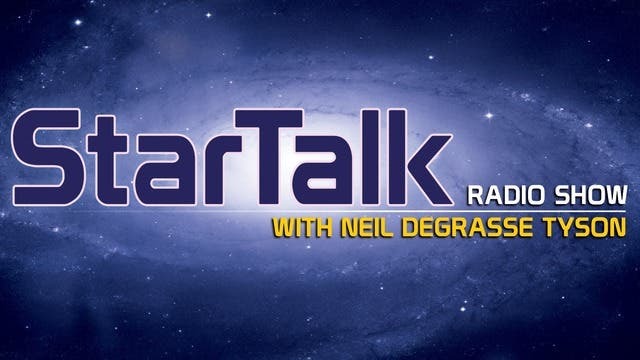 Join StarTalk Radio for a panel discussion and questions from the audience that run the gamut from mutant cyborgs and artificial intelligence, to life on exoplanets and asteroid mining. You’ll hear about the potential for life on Proxima B, an exoplanet only 4 light years from Earth, and NASA’s efforts to avoid contaminating alien life, similar to Star Trek’s prime directive. "These are the oldest reported fossil sulfur bacteria to date," says Andrew Czaja, University of Cincinnati assistant professor of geology. 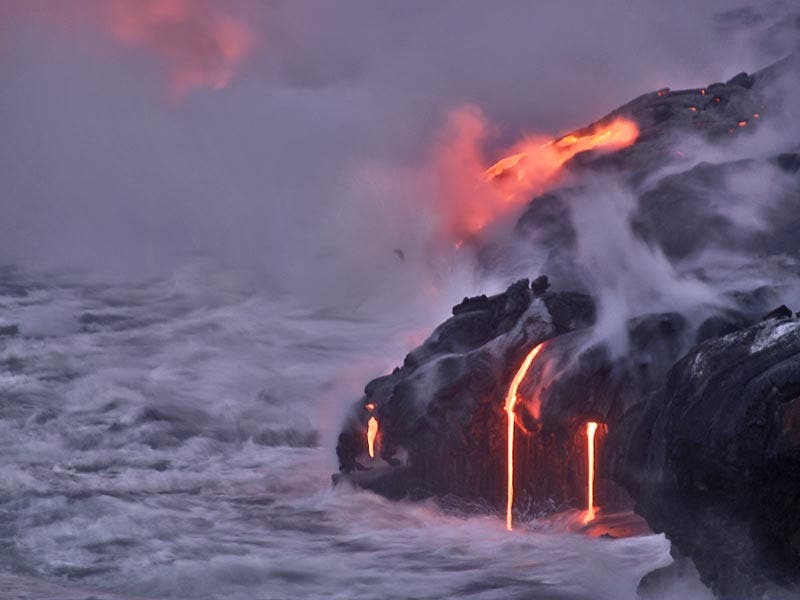 "And this discovery is helping us reveal a diversity of life and ecosystems that existed just prior to the Great Oxidation Event, a time of major atmospheric evolution.